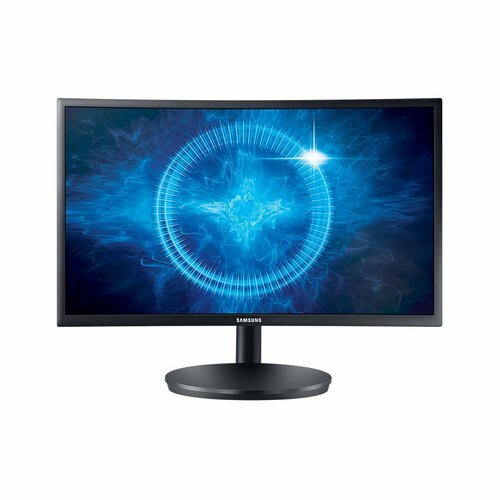 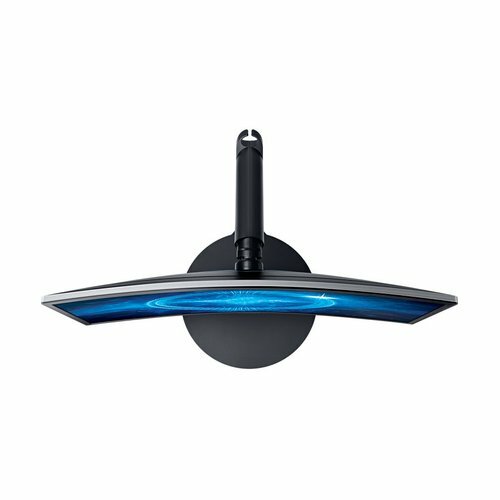 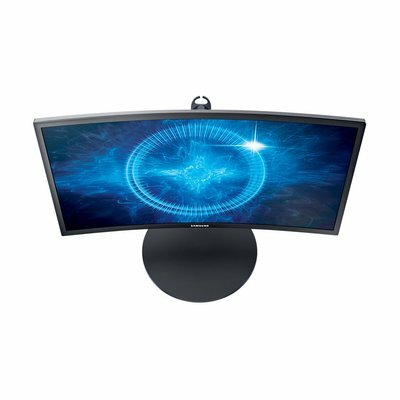 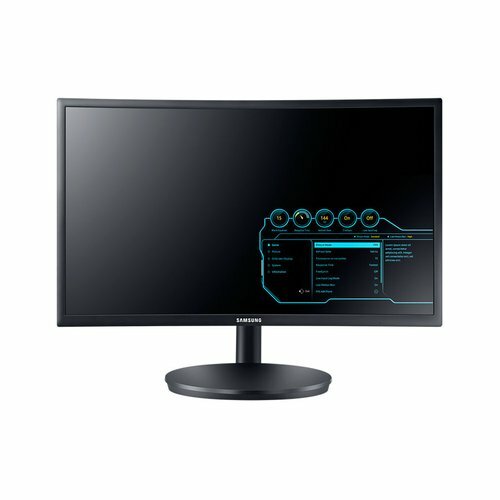 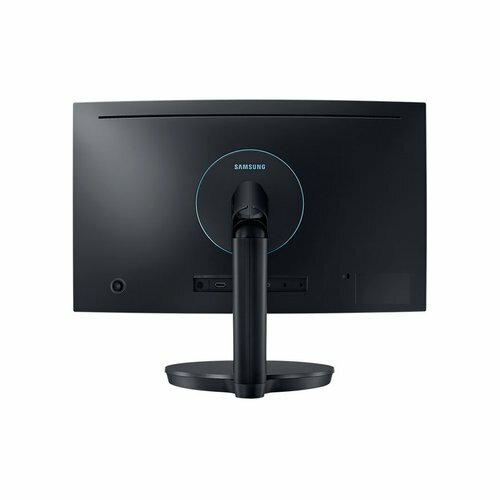 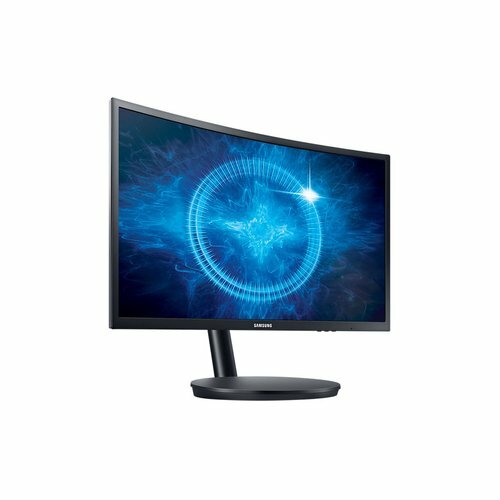 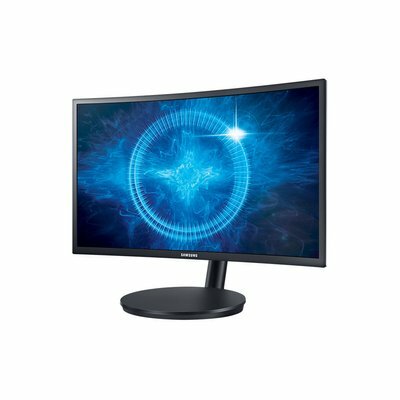 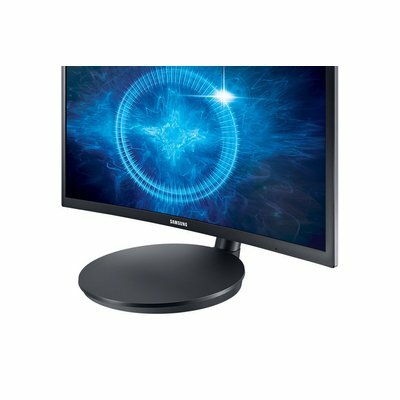 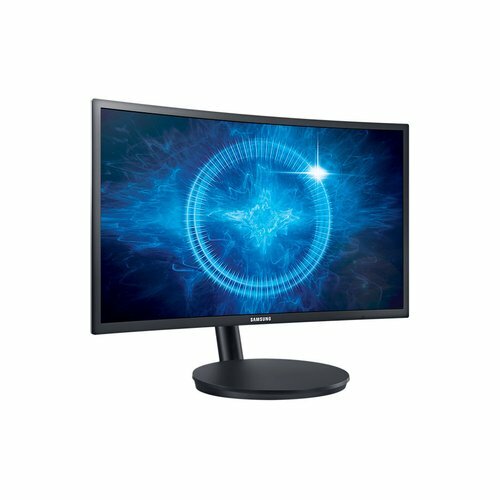 Applying Samsung's advanced motion blur reduction technology to its superior VA panel, Samsung has succeeded in creating the industry's first curved monitor with a super-fast response time of 1ms (MPRT) that lets you enjoy unprecedented gaming performance without motion blur across the entire screen. 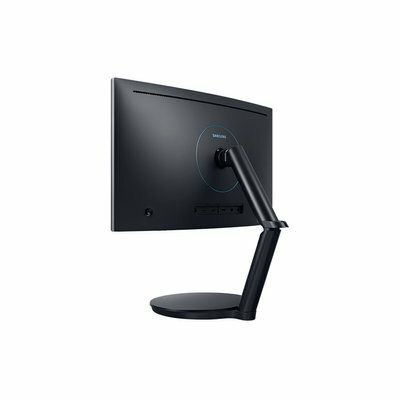 Quantum dot technology supports approximately sRGB 125 percent for a wider range of more accurate colours - especially dark reds and greens - that stay crisp and clear even in bright light. 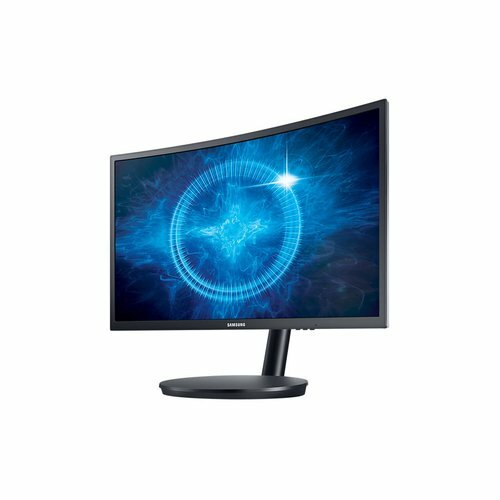 So in any application, from gaming to web browsing or document work, your content comes alive on the screen. 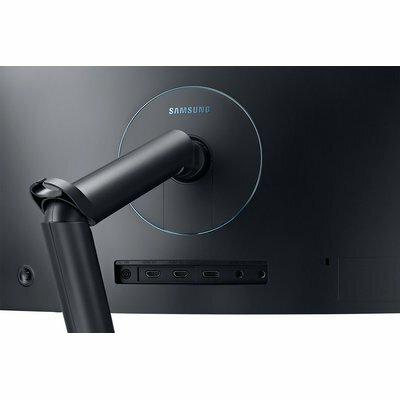 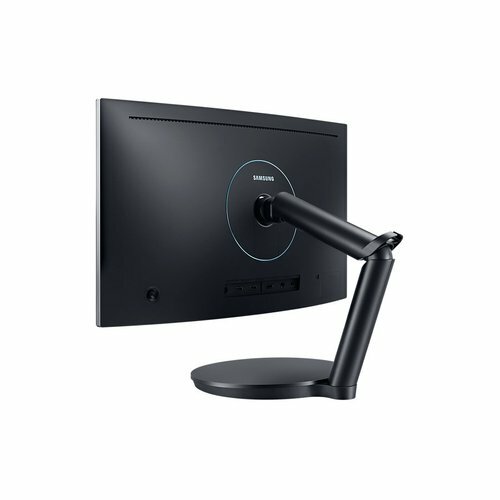 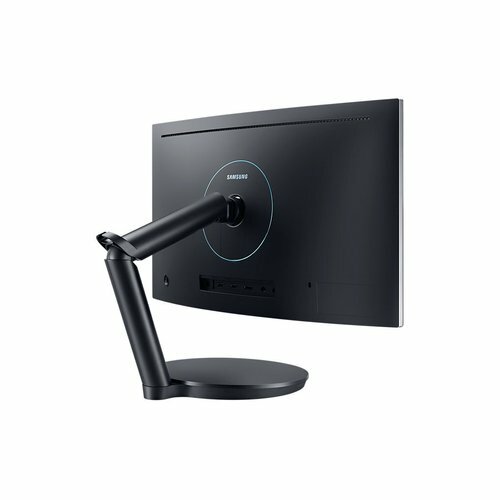 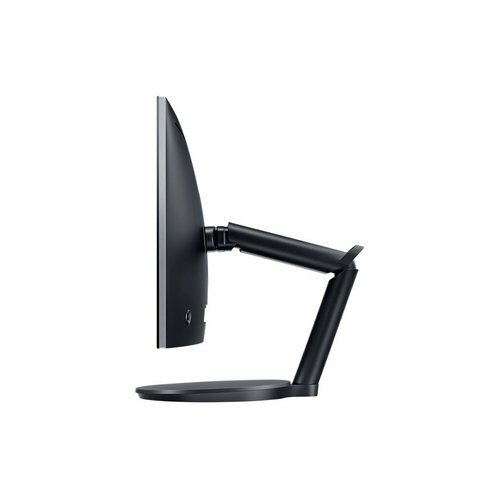 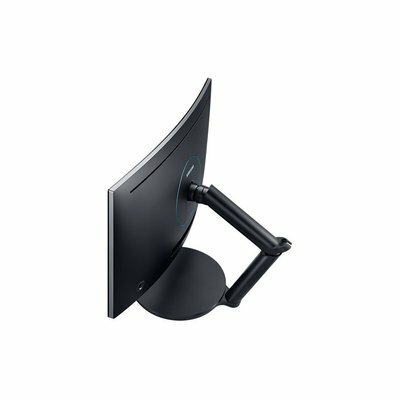 The strong dual-hinge arm designed for the most demanding gaming gives you precise control over how you position the display panel - for the winning edge in any onscreen contest. 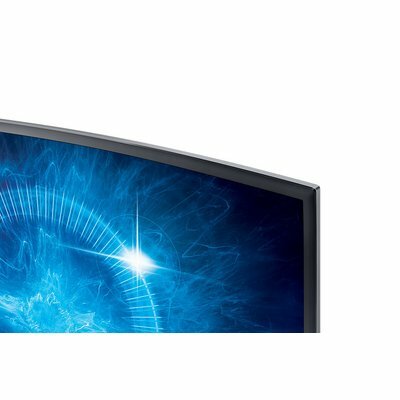 Samsung's advanced VA panel technology minimises light leakage across the entire screen and corners and delivers a 3000:1 contrast ratio for deep blacks and brilliant whites in even the darkest and brightest scenes.